Branching out in big ways. Brand architecture is the hierarchy of brands within a single company. It is important to bring consistency, visual and verbal order, thought, and intention to a brand’s parent company, its co-brands, and its products and services. 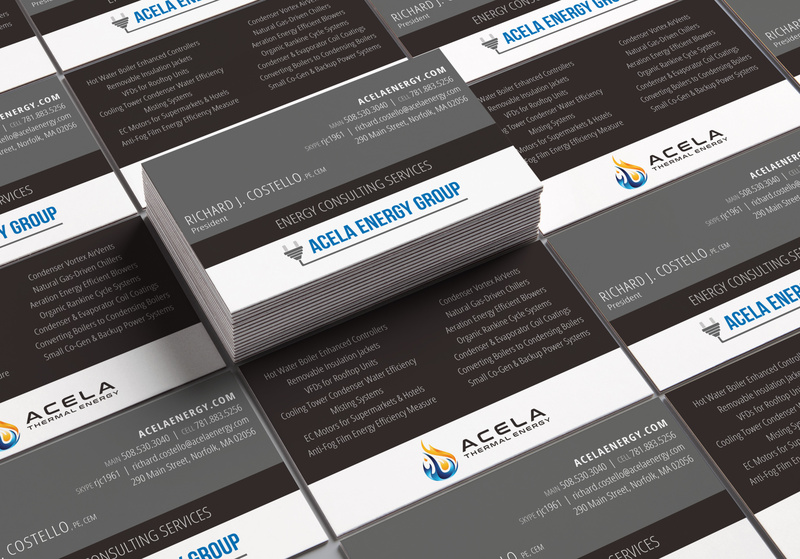 To support the Acela Energy Group’s growth initiatives, they were launching a new division called Acela Thermal Energy. We identified that the new brand required visual design, messaging, and landing pages / microsite development to build it into the existing brand architecture. With such clients as Four Seasons, Bank of America, Gillette Companies, and the Massachusetts Bay Transportation Authority, Acela Energy Group has a renowned international reputation as an energy procurement consultant for federal and state authorities, healthcare organizations, universities, industrial, and corporate firms. How do we brand this new entity? 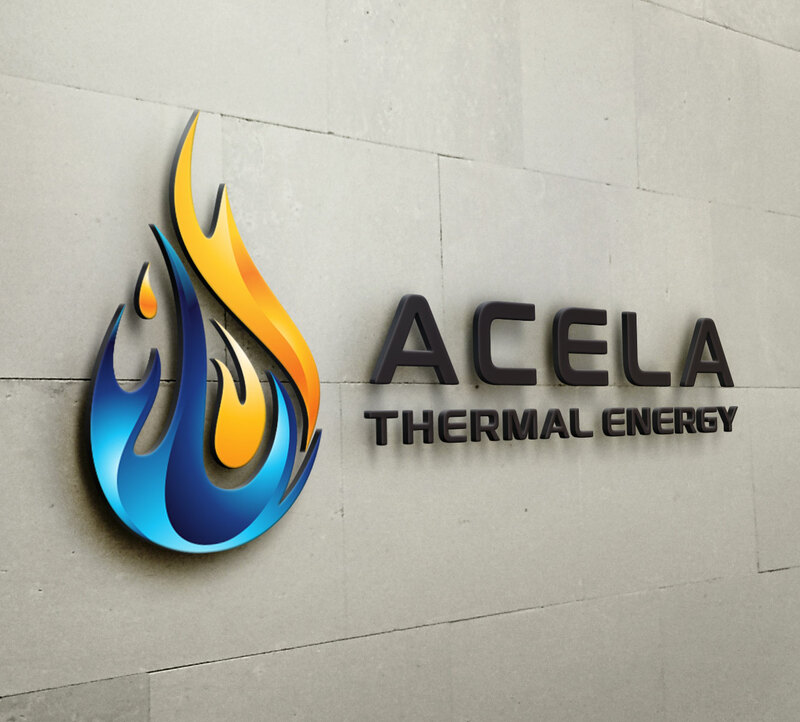 Having identified that the proposed name Acela Thermal Energy presented no trademark issues, we moved into visual design. We recommended a brandmark + logotype for the brand’s signature, selecting a visual language that corresponded to the parent brand. Color was an important aspect of this design—in this case, a marriage of hot and cold for the two sides of the thermal energy services. To date, we have developed both horizontal and vertical signature types and co-branded business cards. This project is underway and will be updated.